Have a special occasion coming up? A big family birthday, rehearsal dinner or company milestone? 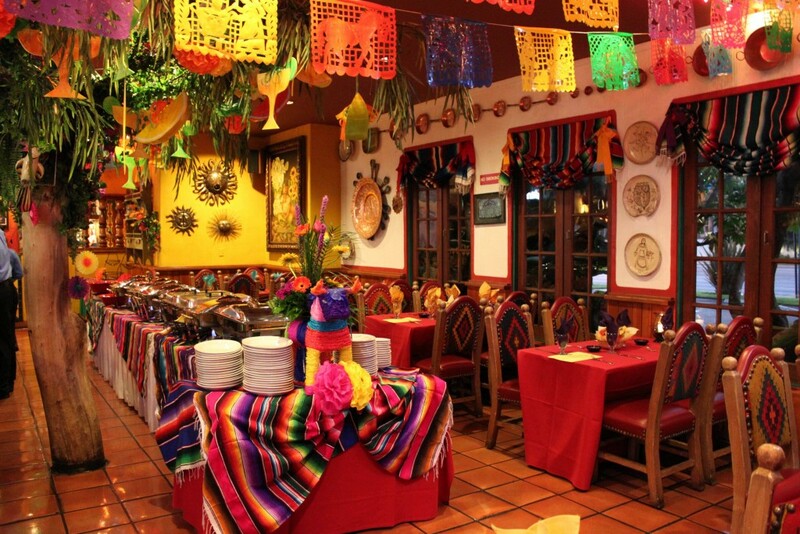 Give your gathering some fiesta flare by hosting it here at Casa Guadalajara! Casa Guadalajara offers abundant banquet and catering menu options, including gluten-free, vegetarian and healthy dining selections. Only the freshest ingredients are used for our 14 salsas and sauces made fresh daily, delicious selections of homemade salad dressings, and hot corn and flour tortillas prepared throughout the day. Choose from one of our affordable event packages, or let us work with you to custom design your perfect menu. To let us bring the fiesta to you, call us at 619 295-5231 to discuss party-to-go options or visit our website to view our take-out catering menu. Question: How long have you been working with Diane Powers and Casa Guadalajara, and what was your professional background? Question: What are your main duties and areas of expertise at Casa Guadalajara? Question: What separates your services from your competitors, of which there are quite a few? Question: Last question, what exciting events are on the horizon for the Casa Guadalajara catering group? To book your special event call Catherine at (619) 295-5231. 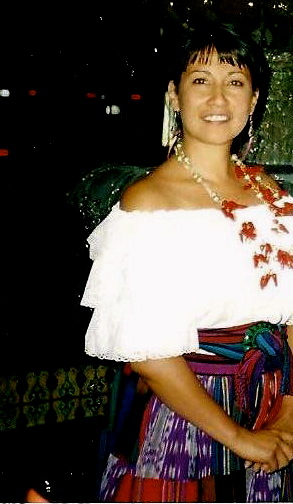 Casa Guadalajara is located in the beautiful Old Town section of San Diego at 4105 Taylor St. The Bazaar del Mundo shops are located right next door and offer you San Diego’s most unique and enjoyable shopping experience.